Welcome to Window Store, your one-stop-shop for the best windows, doors, and roofing systems to the trade and the public. For 40 years, we’ve been offering a personalised, no-nonsense service from concept to completion, delivering premium quality products at affordable prices. We’re innovators, incorporating new materials, traditional design and ultra-modern manufacturing techniques. From traditional timber to ultra-modern, easy-clean UPVC doors and windows, we’re here to help you find the best designs, the brightest deals, and the finest quality products. We primarily work with the trade, offering affordable, premium quality products. But if you’re an accomplished DIY’er and are ready to tackle a renovation yourself or are handing the job over to a professional, we can help you too. Whether you’re a developer with a hundred new-build properties who wants consistency across your project, or a specialist builder dealing with sympathetic restorations in conservation areas, we’ve got what you need, when you need it. 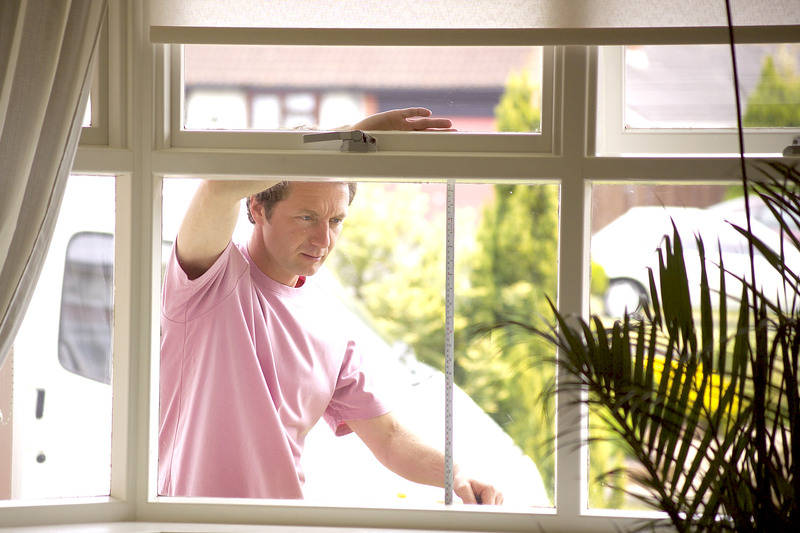 Our complete range of roof systems means you’re covered there, too, while a variety of specialist glazing options means you can install windows and doors that are thermally efficient and will keep your customers warm, as well as lowering energy bills. We have the skills, the know-how, and the experience to help you find the right product. You’ll also have access to support services to make the job even easier. We’re proud of our green credentials too, recycling wherever possible, and using sustainably sourced timber in our wooden window frames and doors. We’re part of the Epwin Group, which means you’re dealing with a name you can trust with over 40 years’ experience in both domestic and trade products. 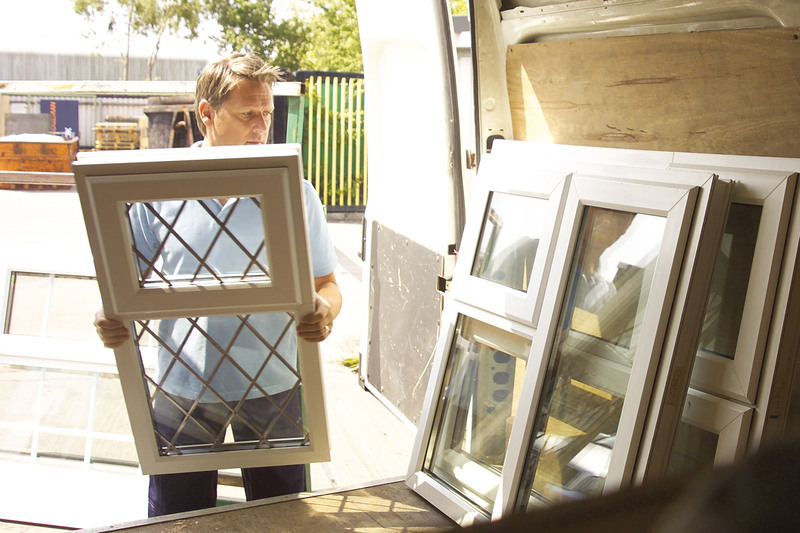 Our network of depots means you’re never far from your local Window Store branch, where you’ll be met by friendly, professional staff who really know their products. You won’t get any techno-babble from us, either, just good, honest advice and flawless customer service.